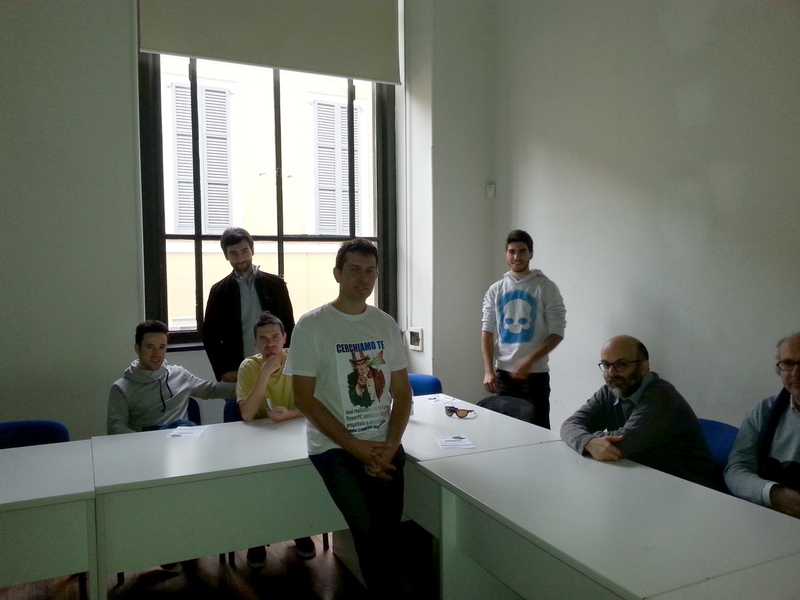 In the morning of October 25th I presented the project to the students participating at Milan’s LinuxDay, while during the afternoon I repeated my speech in front of everybody else. The presentation was so popular that there were more people than seats and a few had to stand to attend my speech. 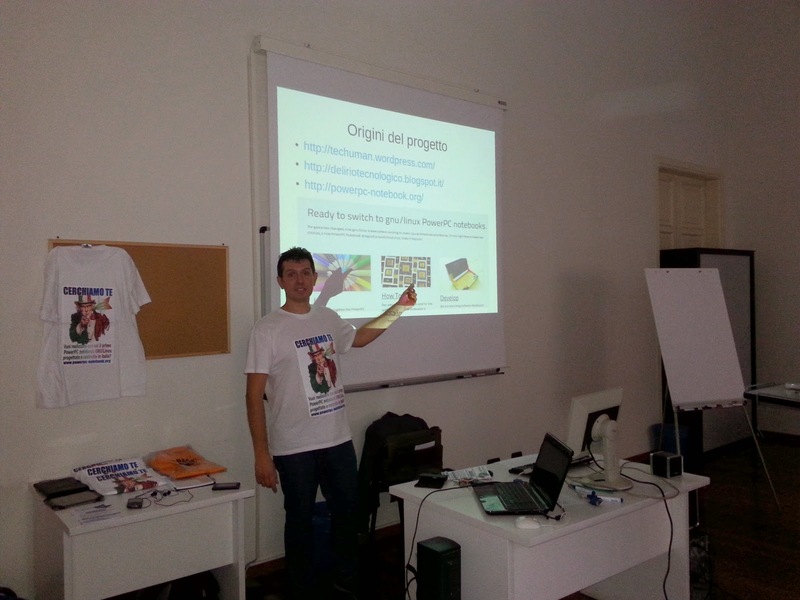 Anyway you can download LinuxDay 2014 Milan presentation slides used in the presentation, translated into English thanks to some new members of the team. Now that many people subscribed to the newsletter and have answered to a survey about competence and interest we will probably build a well organized team.